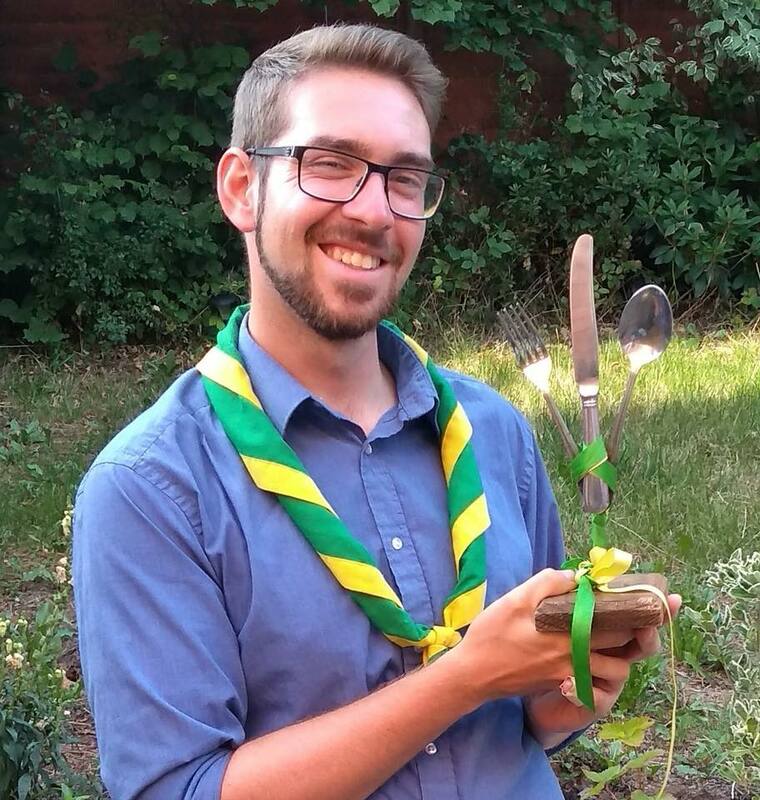 The Cutlery Cup, awarded annually, was created in 2007 to recognise a current SSAGO member who has done great work for SSAGO as well as Scouting and Guiding. 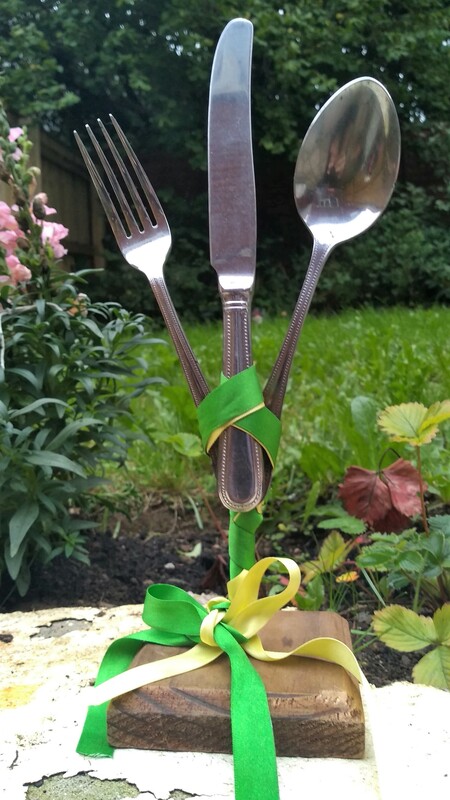 The Cutlery Cup was created in 2007 by Will Carr (Manchester) and Jenny Mcdougall (St Andrews). Awarded annually it celebrates the achievements of a SSAGO member who has stood out at either club or national level in SSAGO or though their commitments to Scouting/Guiding. 1. Through their contribution to SSAGO at club (including Indie) and/or National level. 2. Through their contribution and commitment to Scouting or Guiding. There is no requirement that nominees have sat on either club or national committees. The candidate must be a current member of SSAGO at the time of nomination as either an associate or full member. 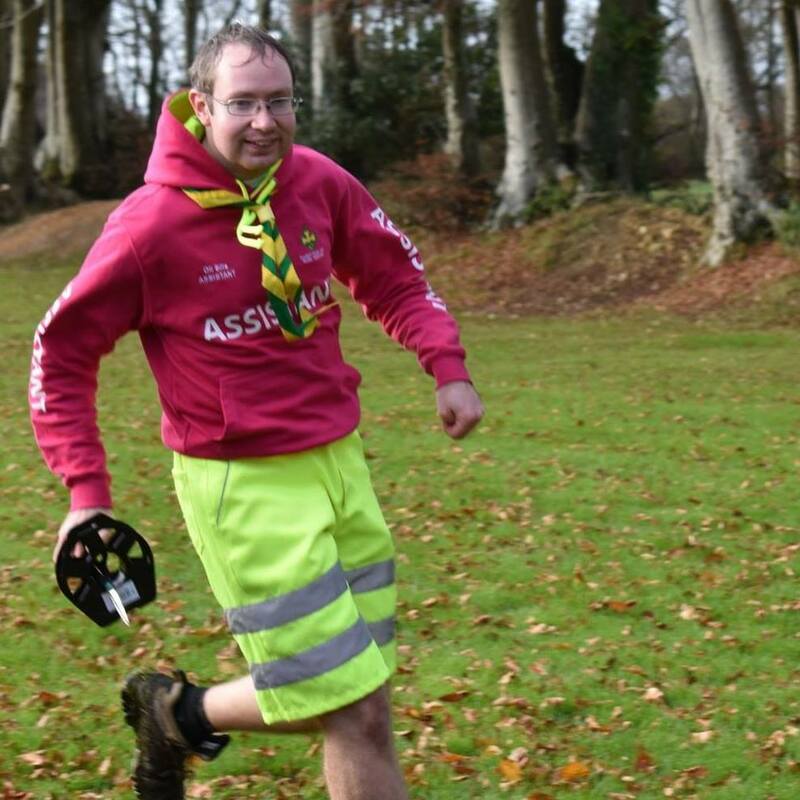 04/2018 James Frith Dedication to SSAGO, SAGUWE, SAGGA and Scouting in Devon. 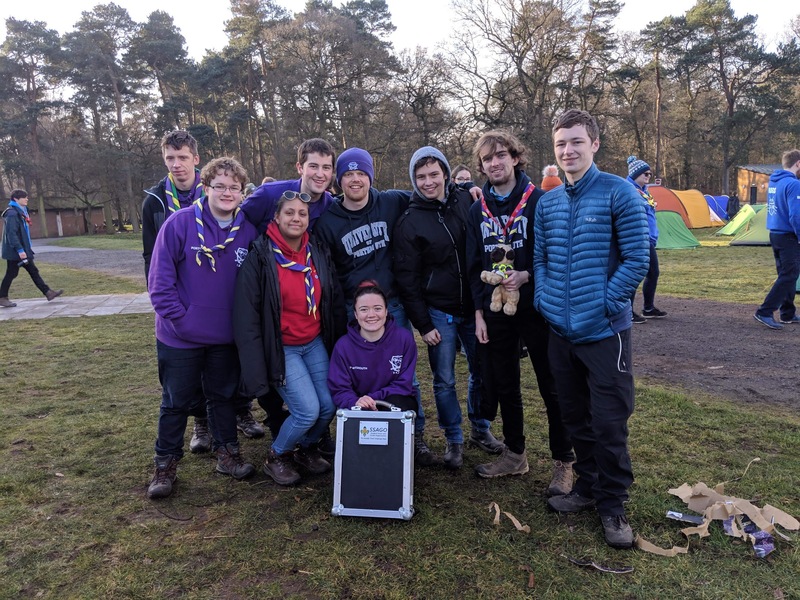 04/2017 Dale Patrick Commitment to National SSAGO in creation of the new Quartermaster role and online shop, Manchester SSAGO, particularly their revival to National Events and local volunteering with Explorer Scouts. 04/2015 Katrina Reynolds Replenishing BUGS, Setting up 66th Bath, helping set up Bath Network and generally supporting Scouting in the area. 04/2014 Oliver Bills Dedication to Southampton SSAGO, Local Scouting and National SSAGO, taking on the role of Webmaster and building the new SSAGO website, membership and events system. 04/2011 Kate Stacey Kate worked hard as the president of SSWIGS (Swansea), supporting both local Scouting and Guiding including setting up Glamorgan West Network. The Gadaffy Plate is a challenge plate contested between the holders and any other club. 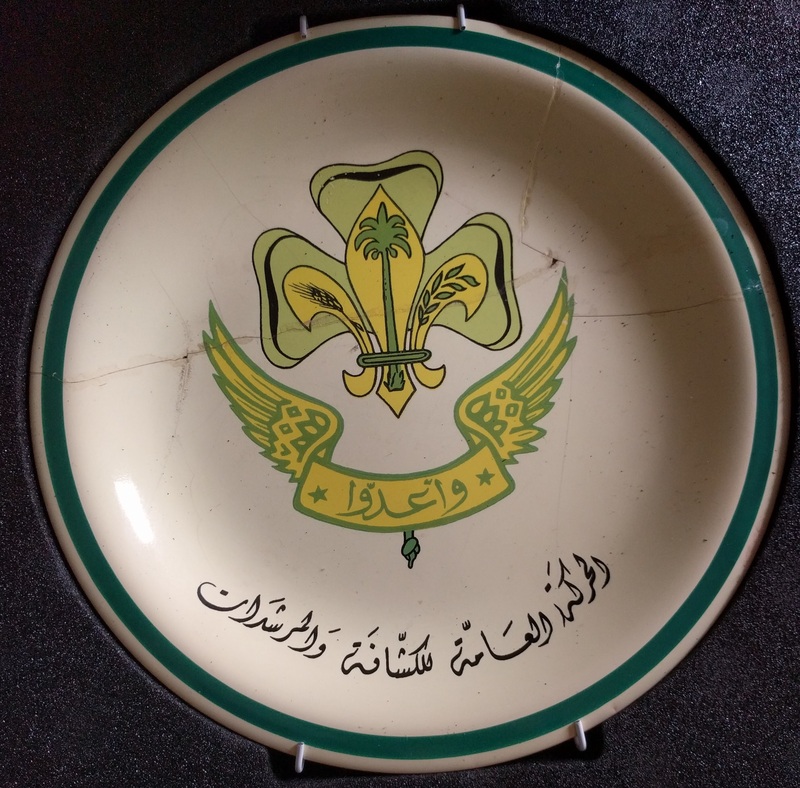 The Commemorative plate was gifted by the Scouts of Libya to representatives of SSAGO at the 1984 Witan held in Florence, Italy. 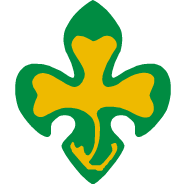 It was originally from the African Scout Jamboree held in Libya 1982 and was presented as a mark of friendship. Instead of gathering dust and getting lost it is used as a challenge trophy, contested between the holders and any other club. 1. The challenge shall be any event nominated by the challengers, for which winners can be judged. 8. The referee must decide the competition is fair, decide the winning team and their decision is final, especially when wrong. 11. The plate cannot be held to ransom! Portsmouth challenged and beat BUGS to the 'Cereal Box' game, where each team has to pick up, without using their hands, a decreasing in size cereal box. 02/2019 Portsmouth SSAGO Portsmouth challenged and beat BUGS to the 'Cereal Box' game, where each team has to pick up, without using their hands, a decreasing in size cereal box. Honorary Membership can be conferred for life on an existing member of SSAGO for exceptional service to SSAGO. Honorary Membership can also be conferred for life on an existing member of SSAGO including ex-officio Honorary Members for exceptional service to SSAGO. These are awarded at the discretion of the SSAGO Executive Committee although any member can nominate someone for honorary membership by contacting the National Executive. There are usually only a maximum of two honorary members given each year and are usually presented either at the SSAGO AGM or the SSAGO Ball.